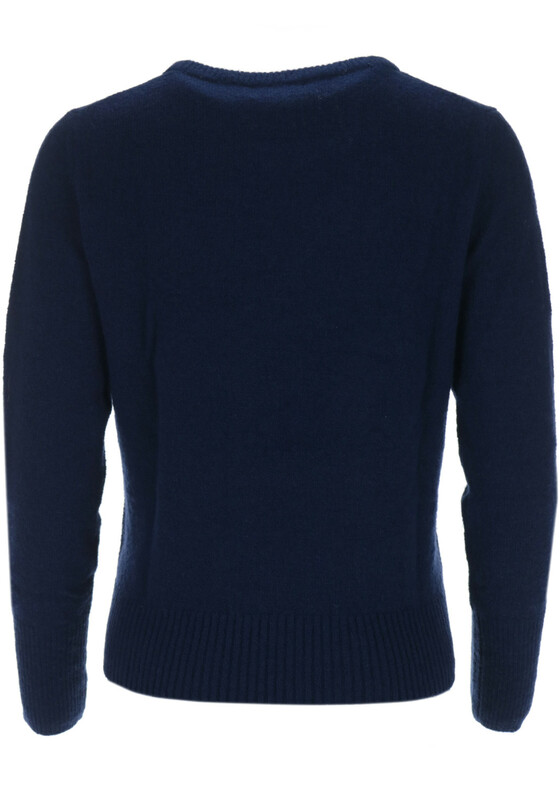 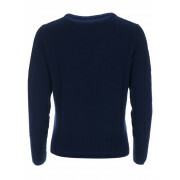 Put your chills at bay this Autumn/Winter with this Wool Knitwear jumper from Inwear. 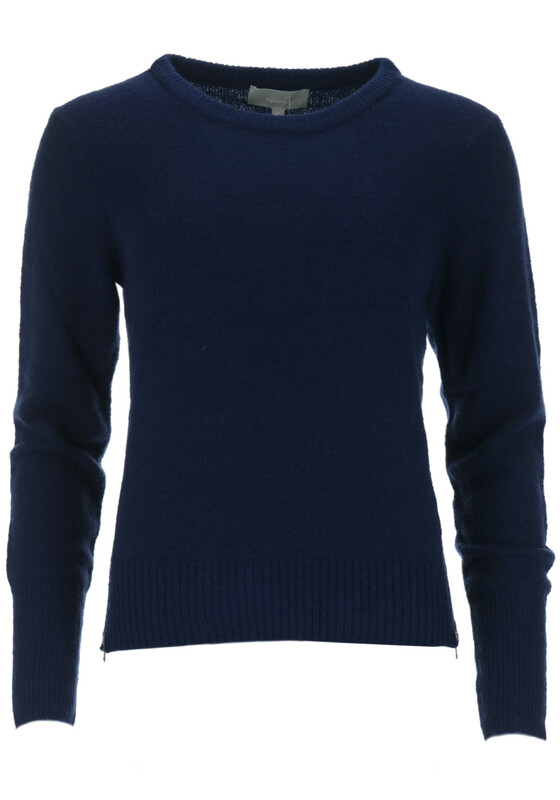 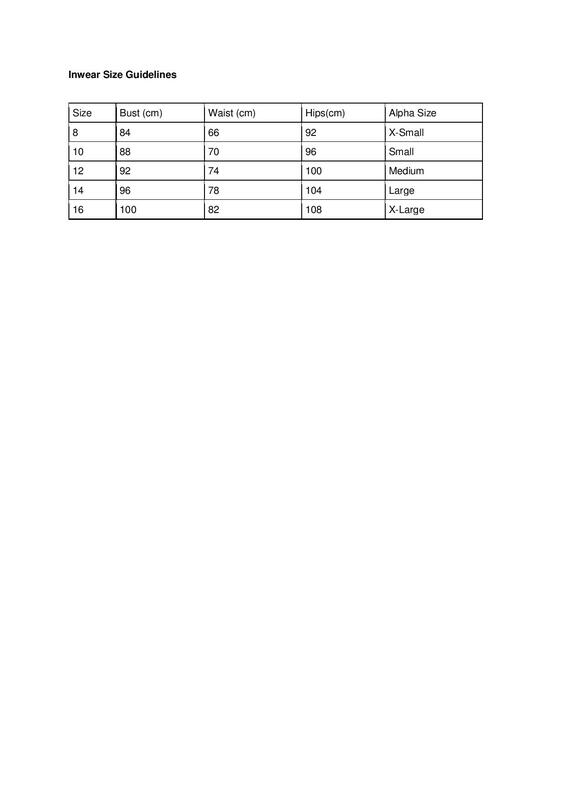 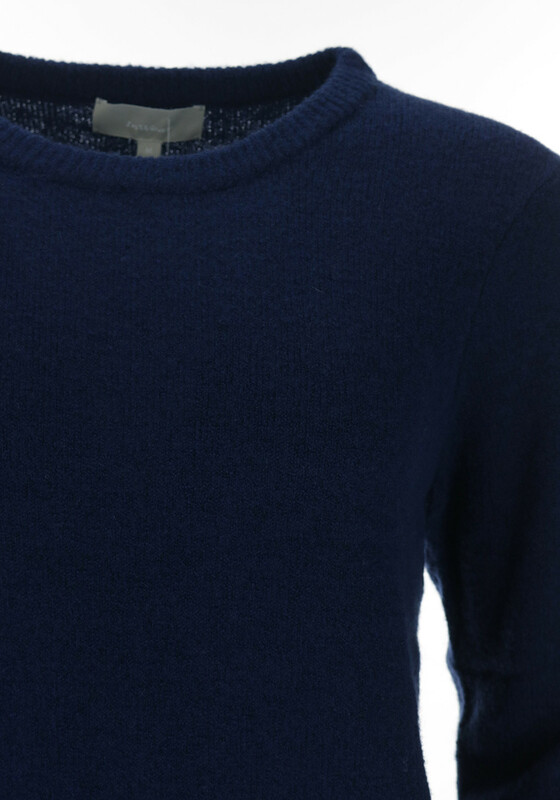 Crafted from a wool rich fabric that makes this knitwear super soft and comfortable. 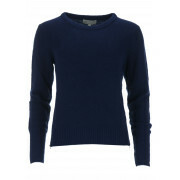 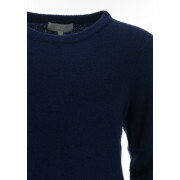 This relaxed fitting piece features full length sleeves, a rounded neckline and a short zip for detail on both sides.